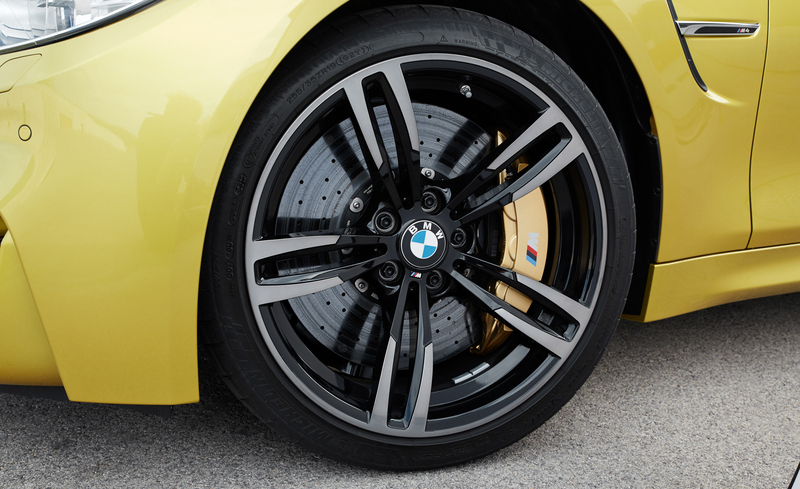 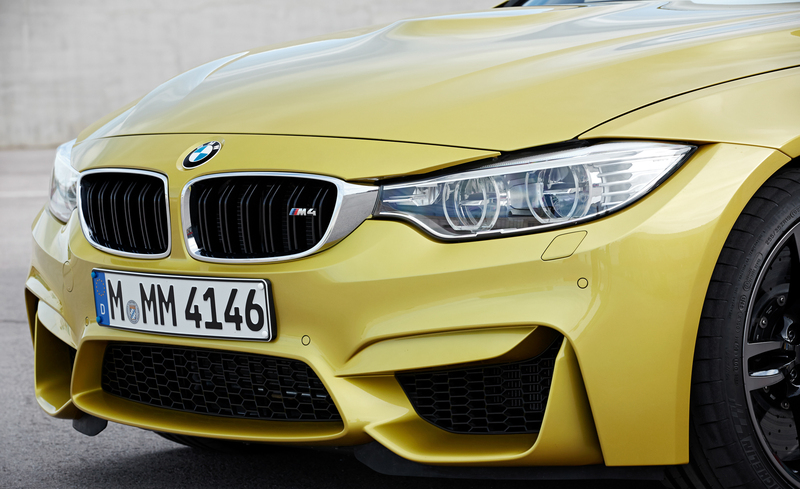 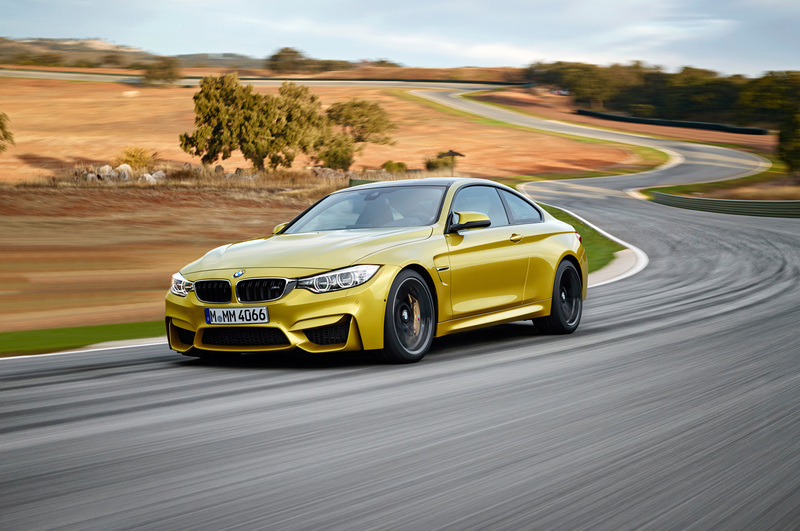 The 2015 BMW M4 is a car that sets the standard for sport coupes and impresses us with both its performance and its intelligent use of technology. 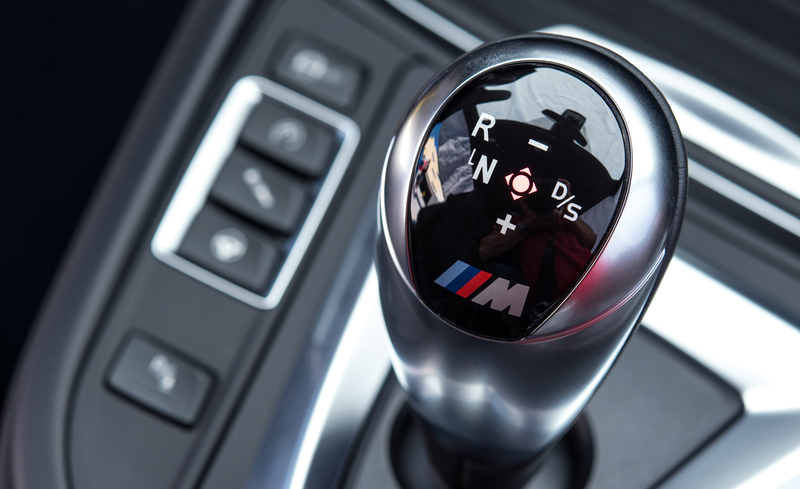 Change is inevitable, both in life and in the automotive world, but it's not always for the better. 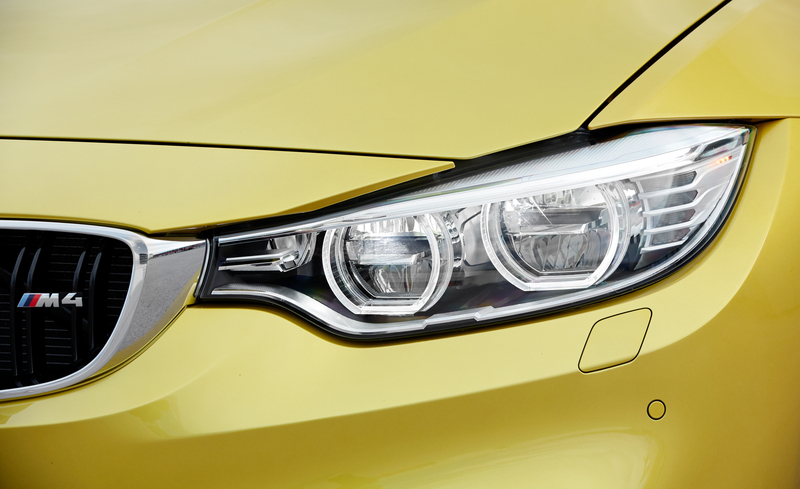 Every so often, though, changes really do bring improvements. 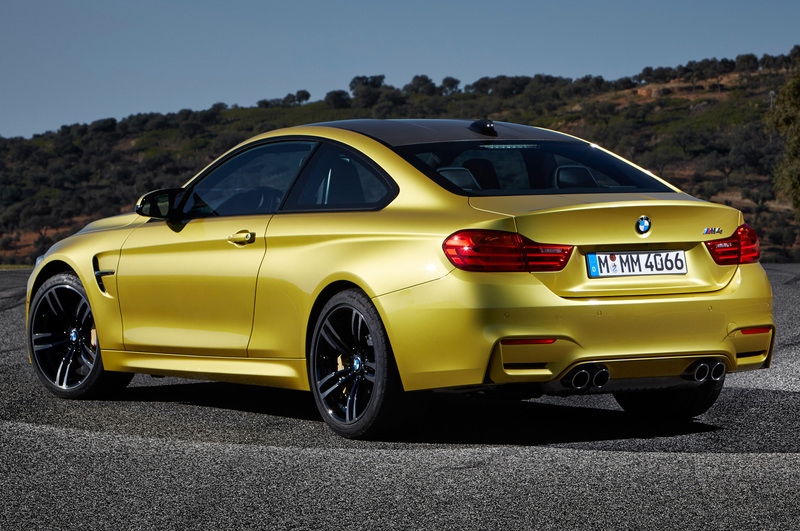 So it is for the BMW M4. 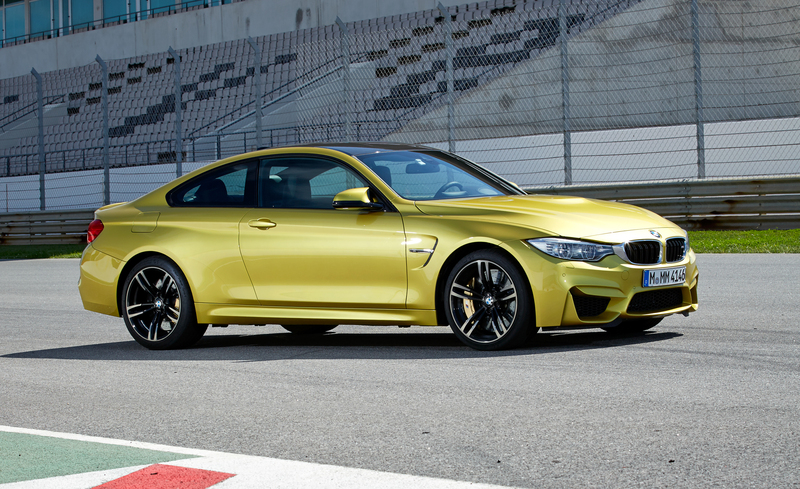 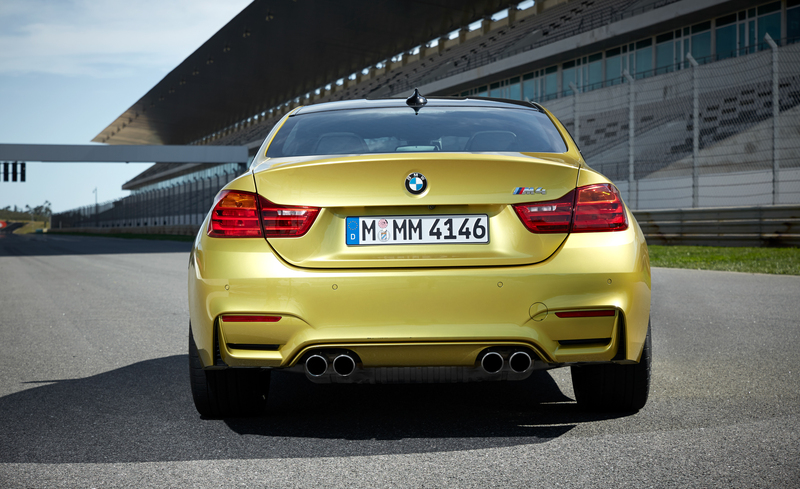 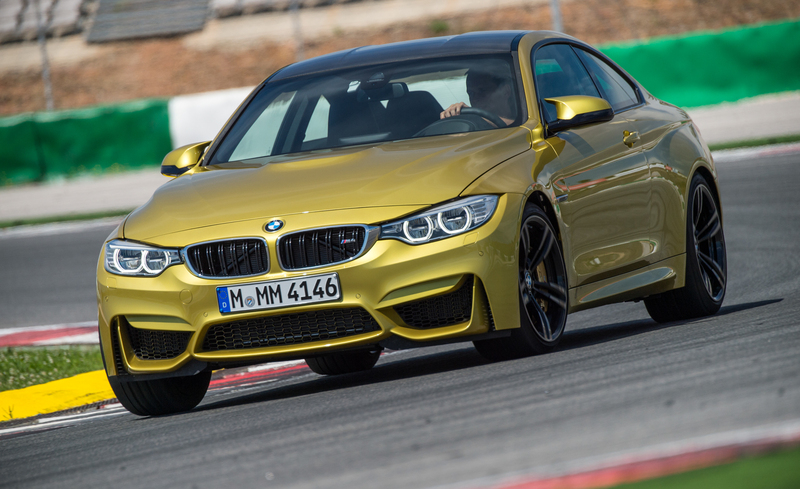 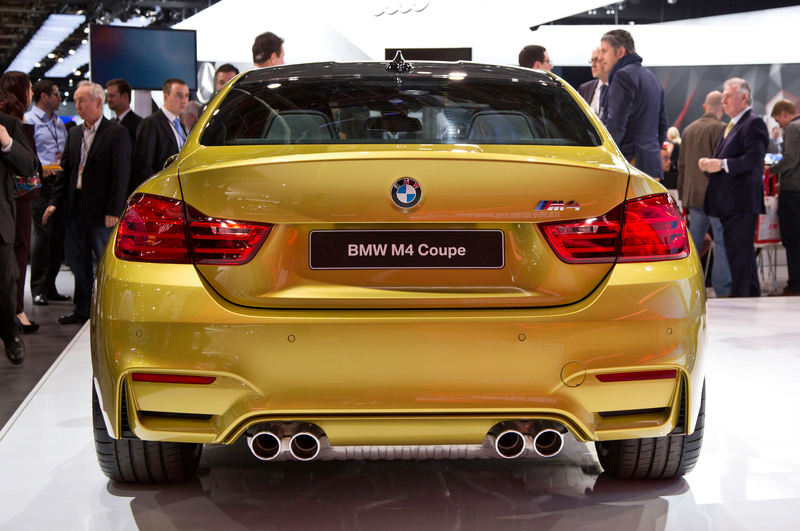 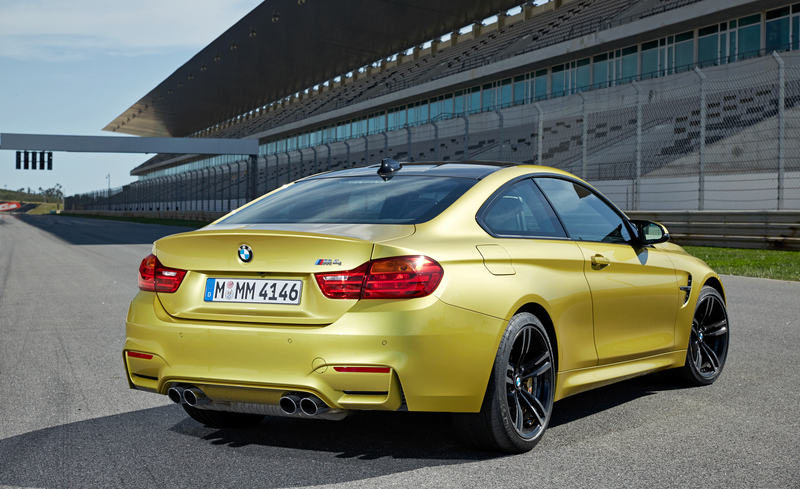 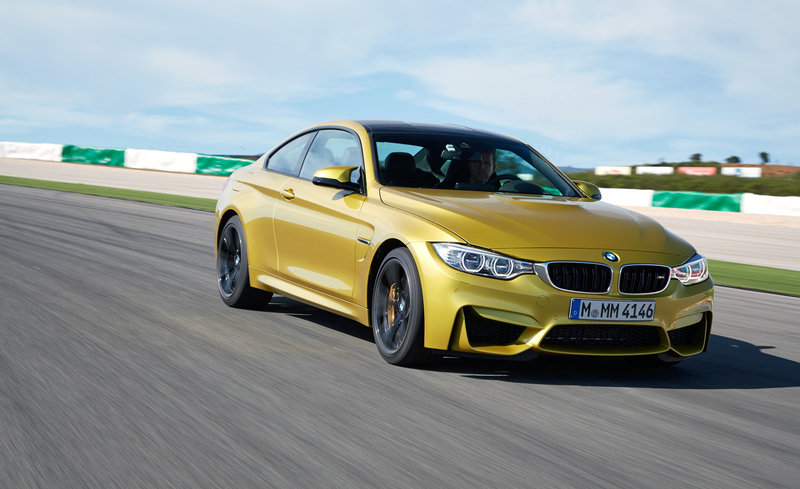 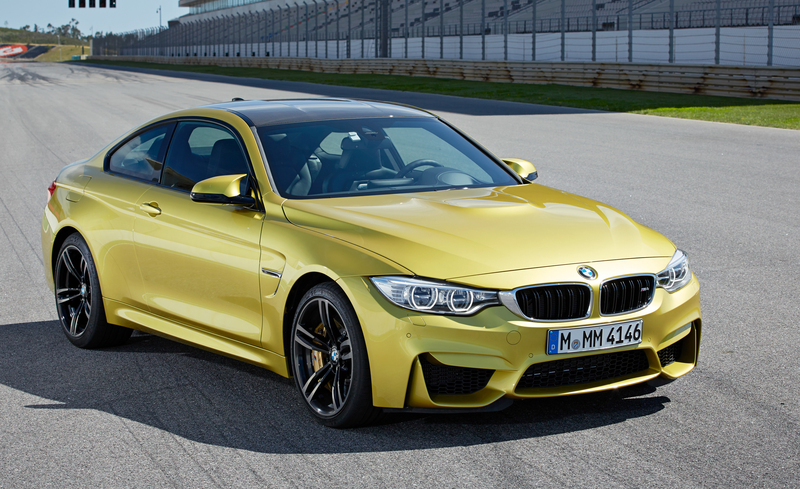 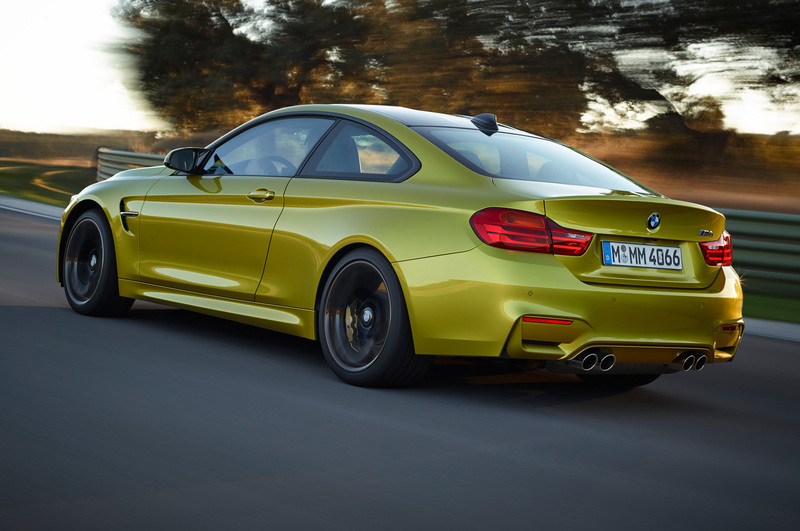 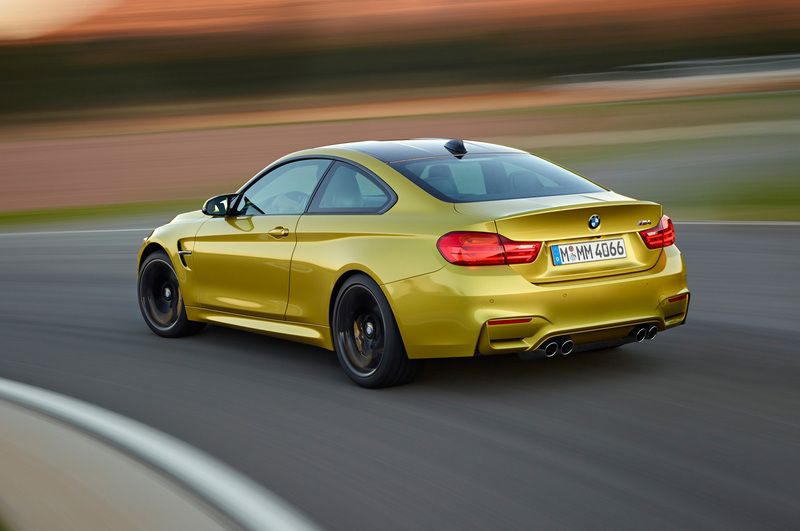 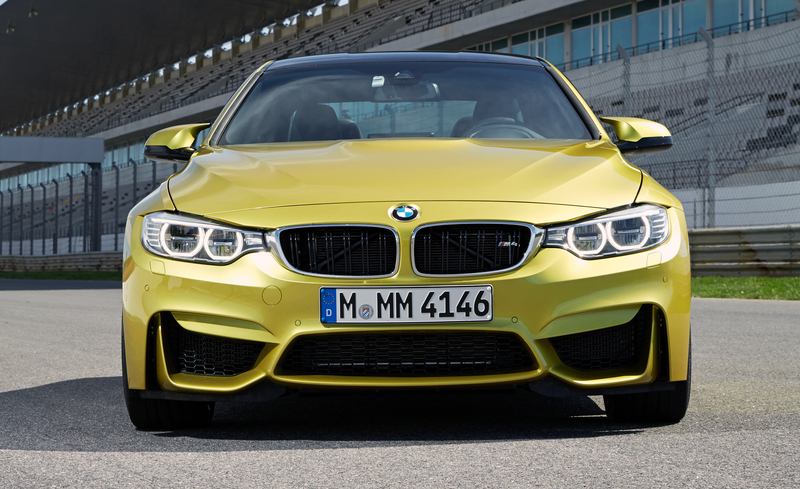 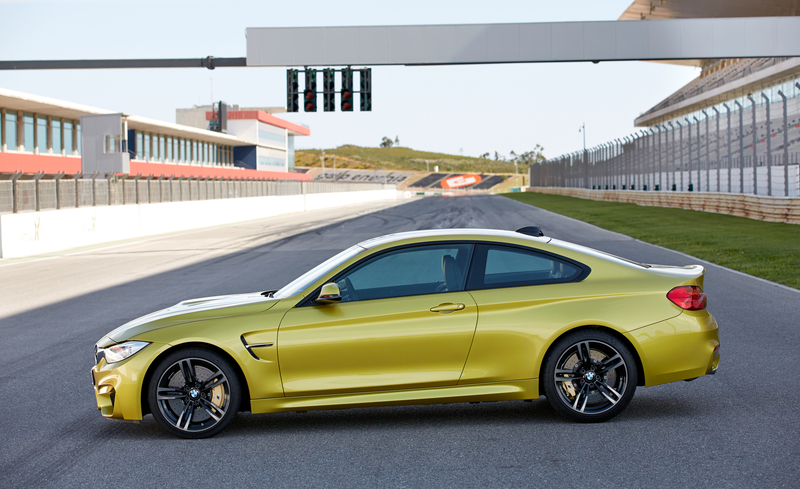 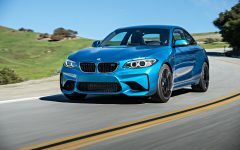 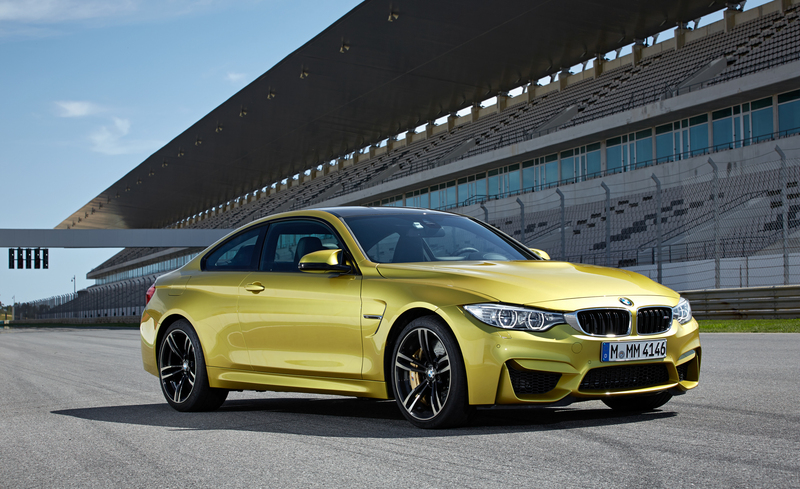 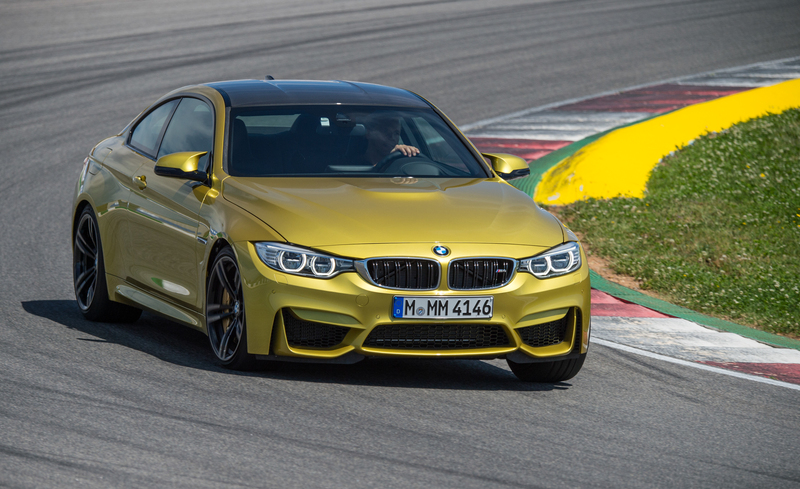 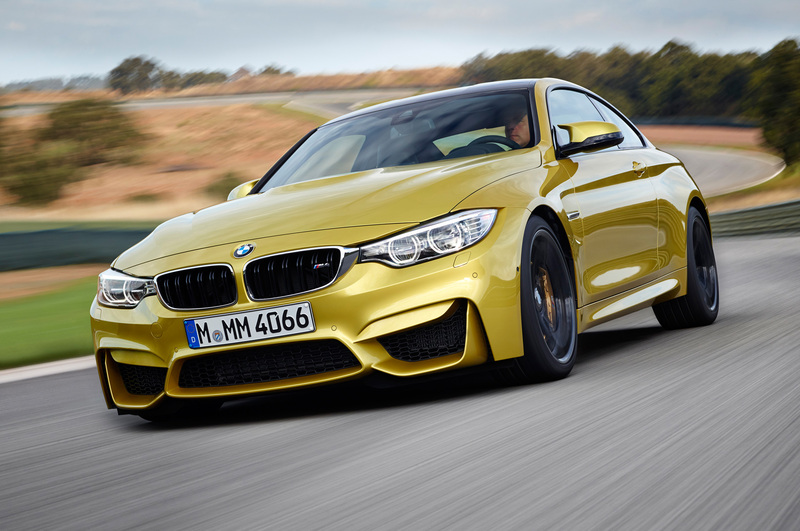 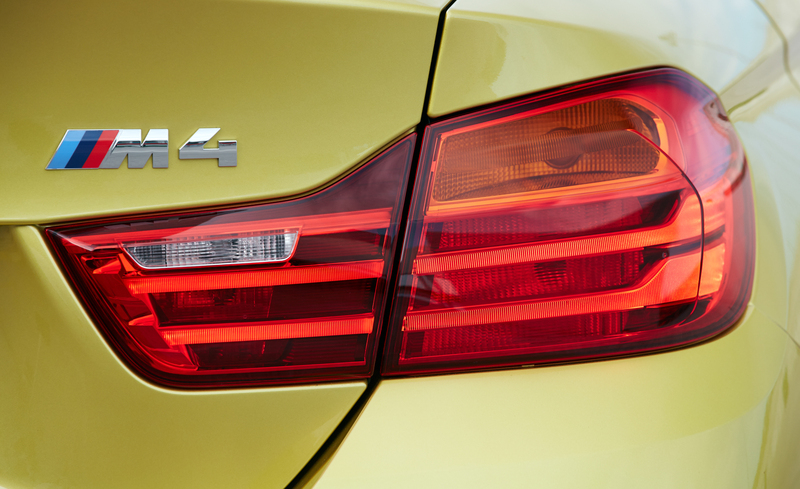 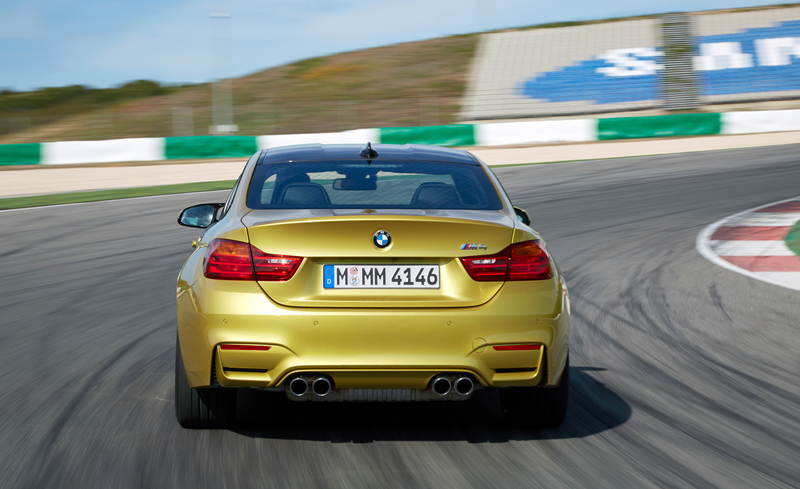 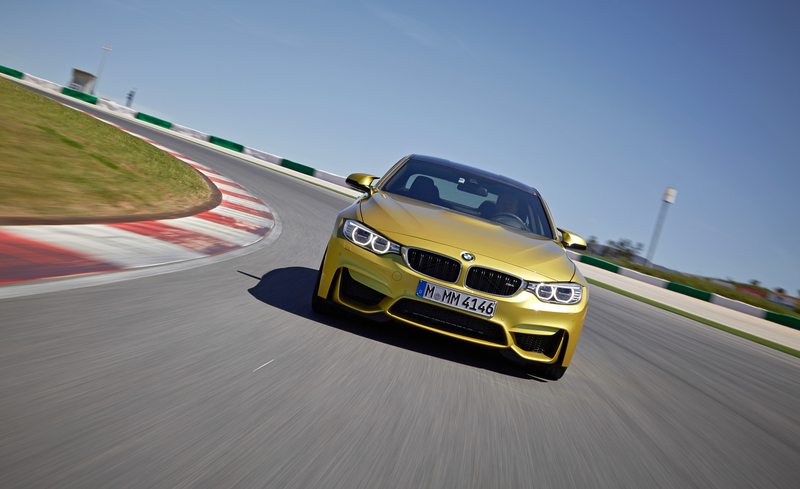 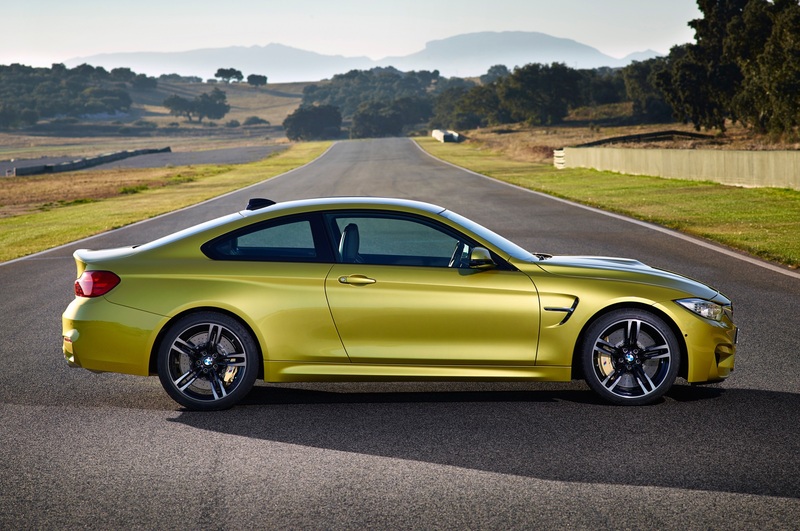 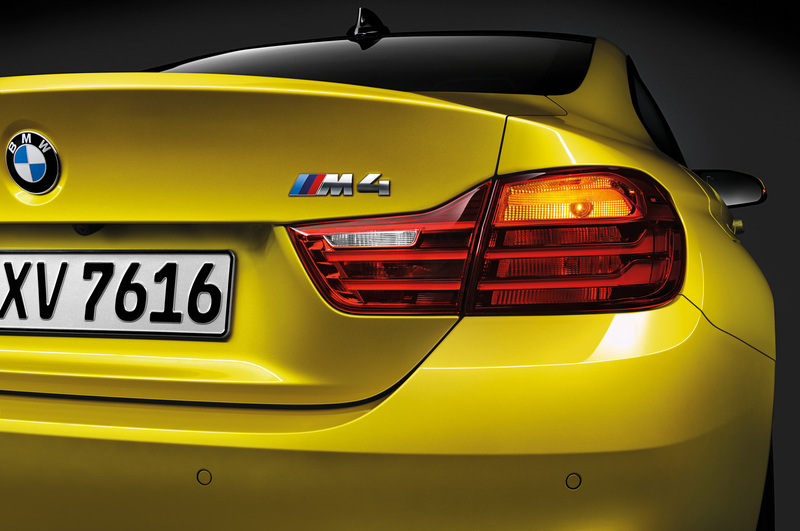 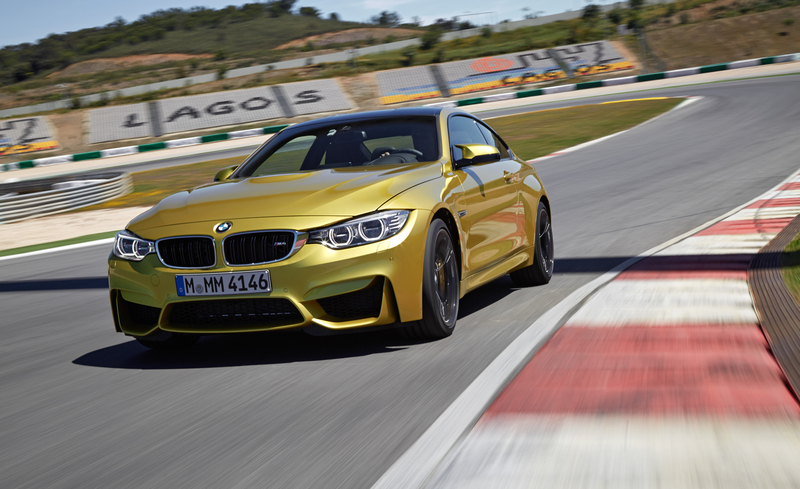 M4 is a new name for 2015, covering redesigned versions of the cars last sold as the 2013 M3 coupe and convertible. 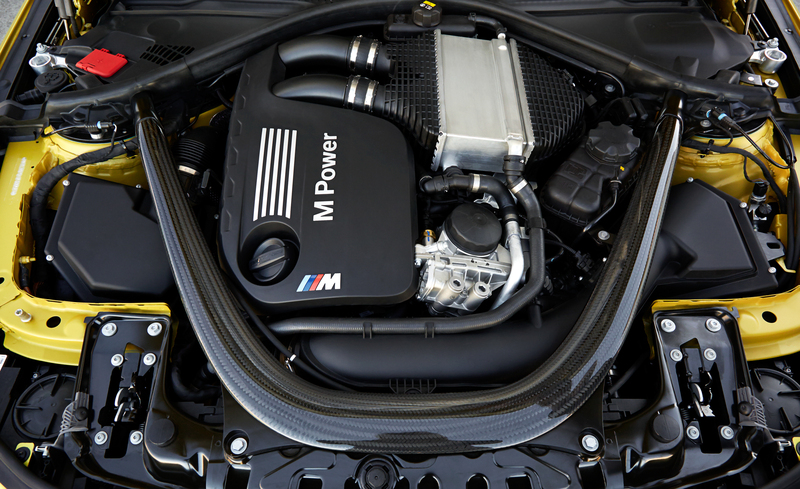 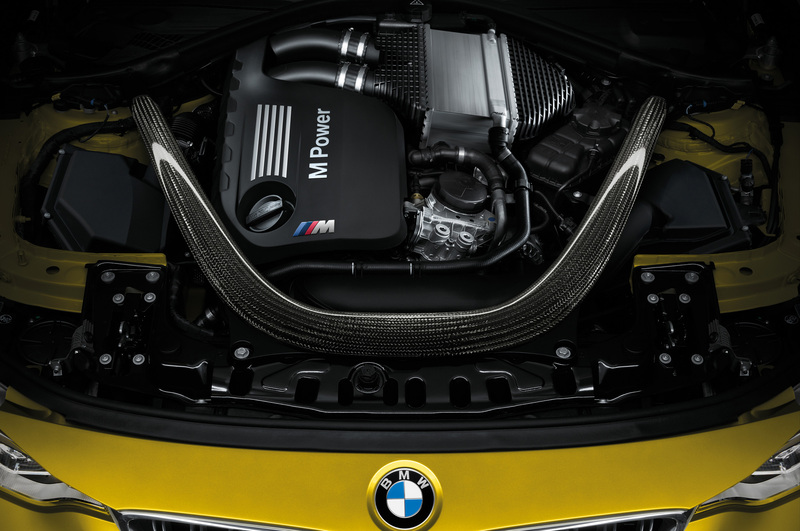 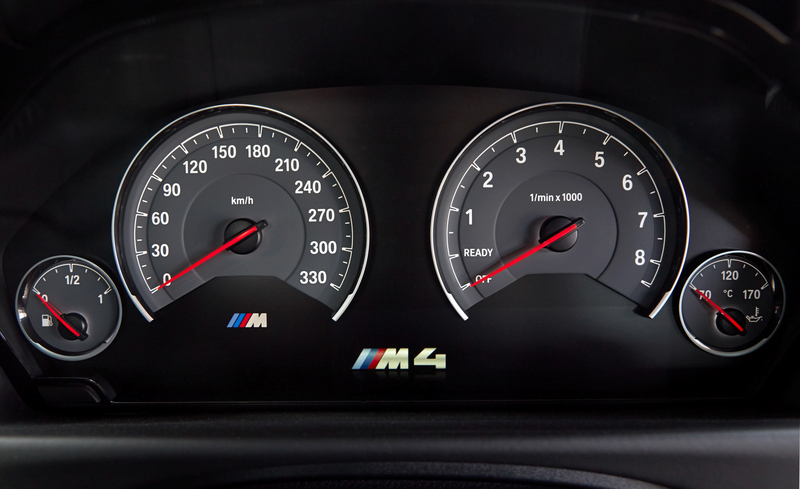 The M4 competes primarily with the Audi RS 5, Cadillac CTS-V coupe and Mercedes-Benz C63 AMG. 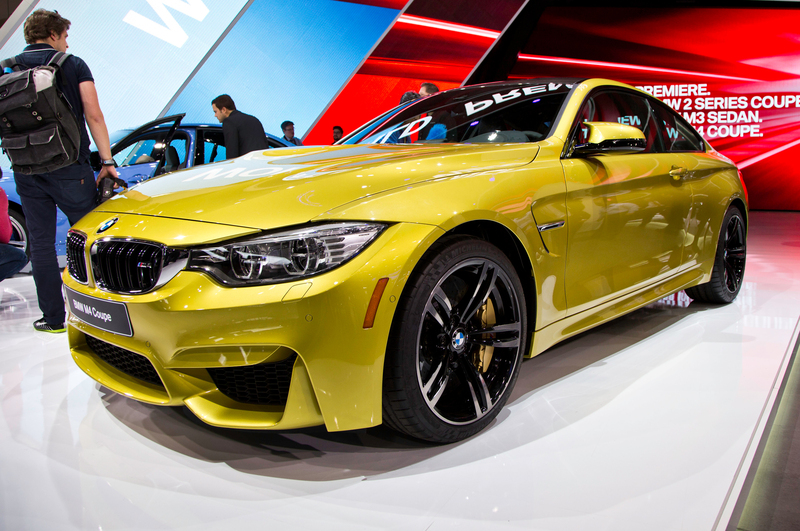 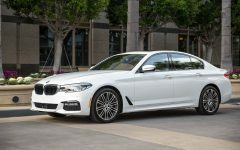 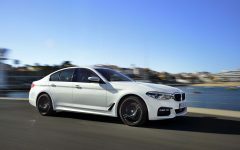 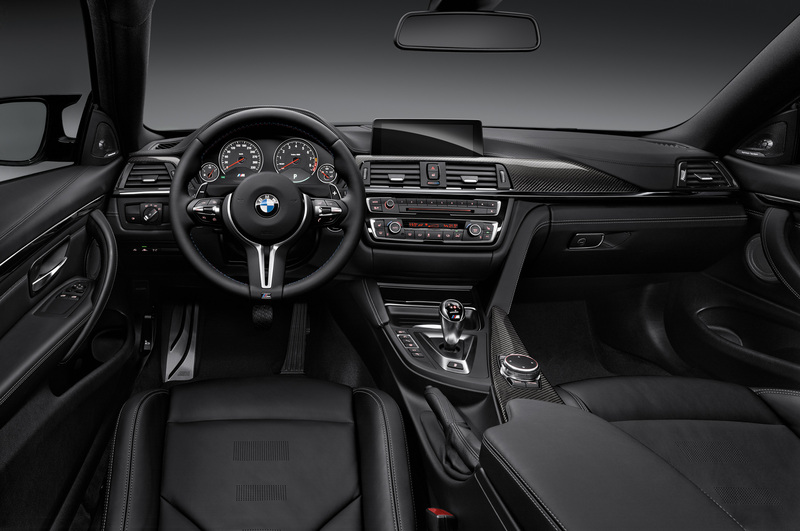 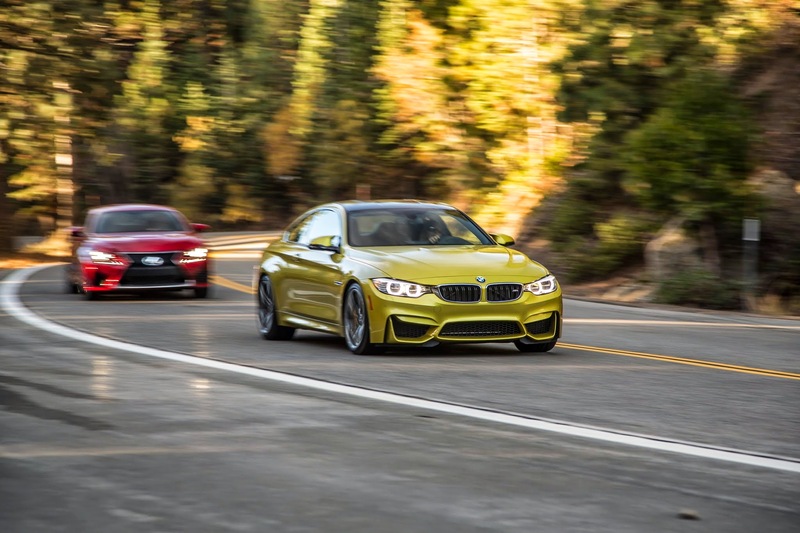 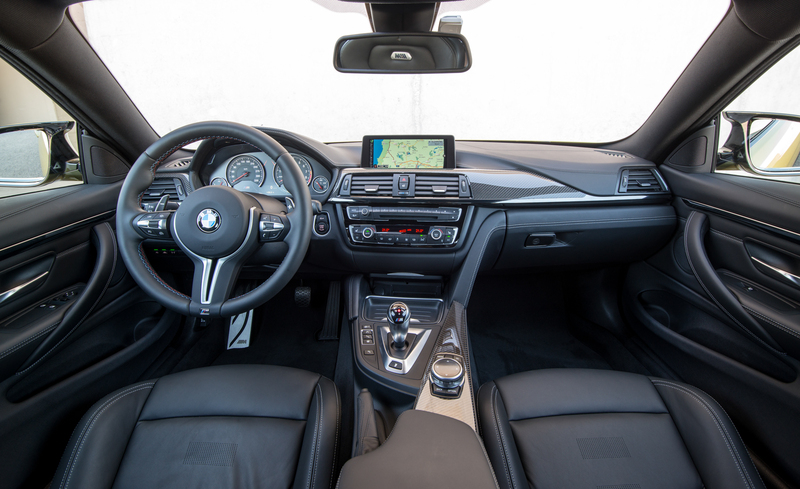 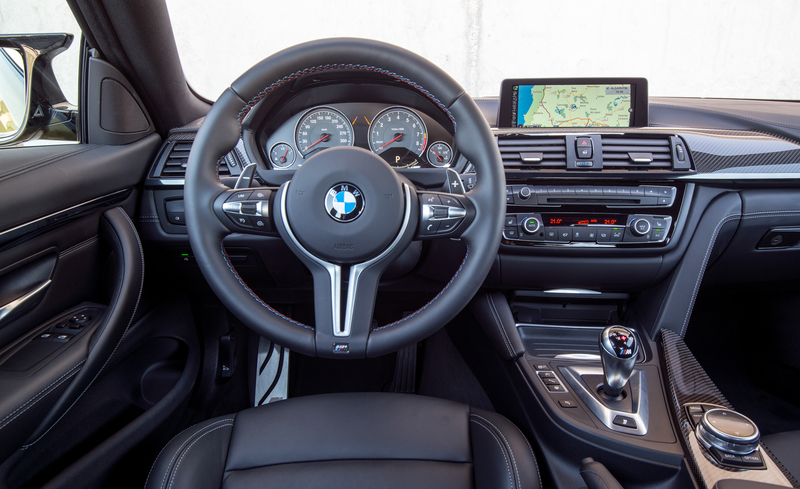 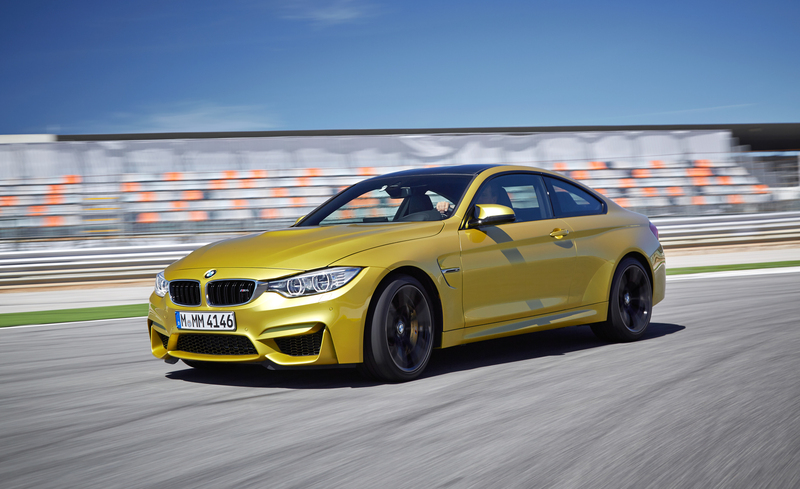 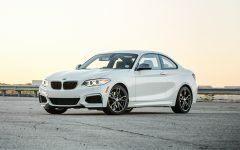 The 2015 BMW M4 coupe has options like a $4,000 Executive Package, a $1,900 Lighting Package, a $2,900 double-clutch automatic transmission, $8,150 carbon-ceramic brakes and a $1,000 adaptive suspension. 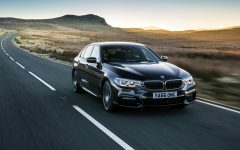 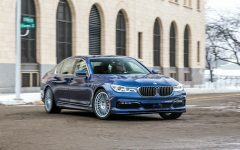 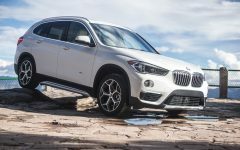 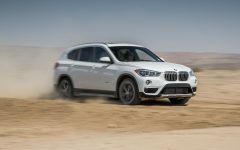 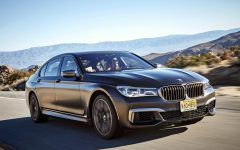 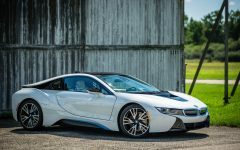 That brought the total test price to $86,200, including a $925 destination charge. 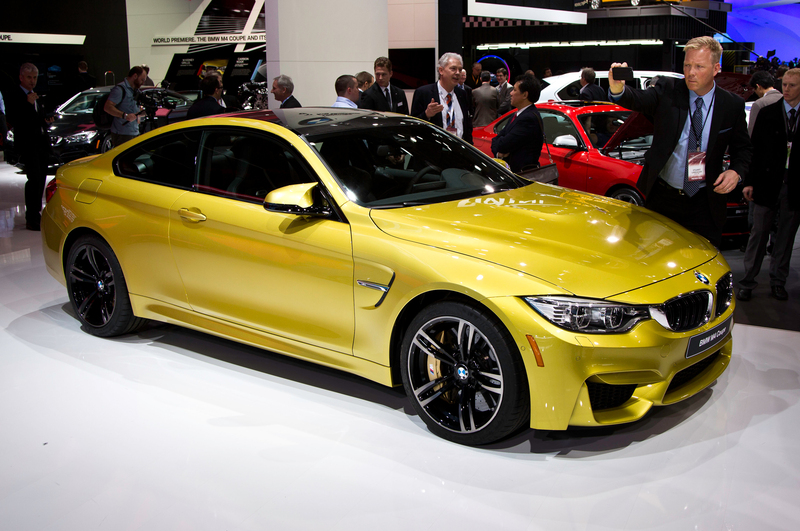 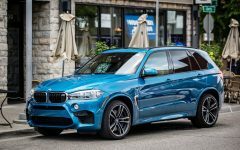 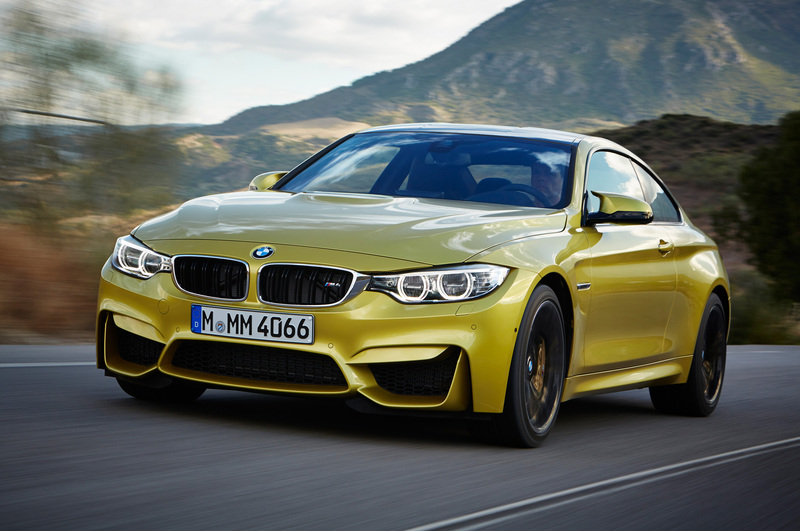 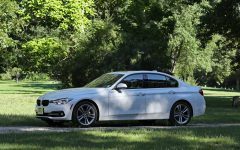 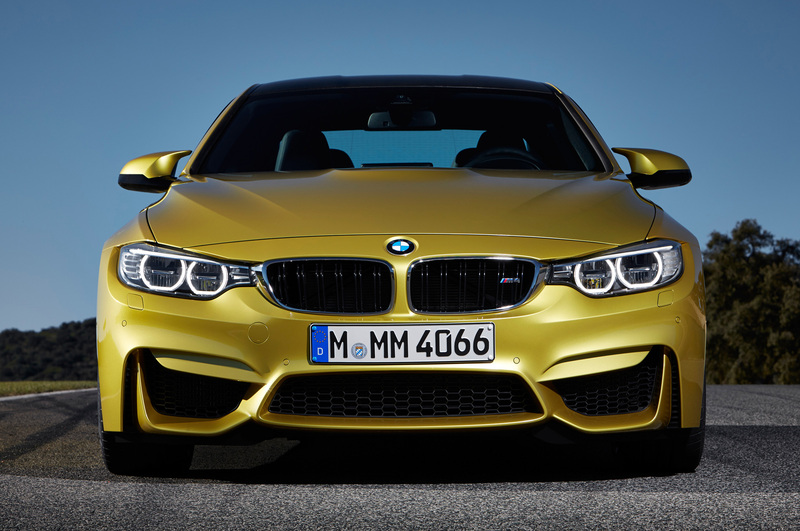 Related Post "2015 BMW M4 Coupe"